At the Alabama law firm of Johnstone Carroll, LLC, our attorneys represent clients in disputes with insurance companies. We handle cases involving both personal and commercial lines. We are known for our in-depth knowledge of the insurance industry and our determination to help clients who were treated wrongly by their insurers. We file claims against brokers, agents and insurance companies. Issues include wrongful denial of claims, failure to represent clients, delays in making determinations, and failure to obtain insurance when promised, among other examples of insurance bad faith. Why Hire Johnstone Carroll, LLC, For An Insurance Claim Dispute? When you hire our law firm for disputes like these, you are putting our in-depth knowledge and years of experience to work for you. For example, we understand the repercussions that occur when there is a failure of insurance. Moreover, during our many years fighting for policyholders, we have encountered many different companies and types of policies. We regularly monitor the insurance industry and know the trends and events that could affect our clients. Another reason to choose our firm to handle your insurance claim is that we have the resources needed to stay current with trends and changes in the industry. We subscribe to a variety of insurance industry publications and know how insurance companies are rated. 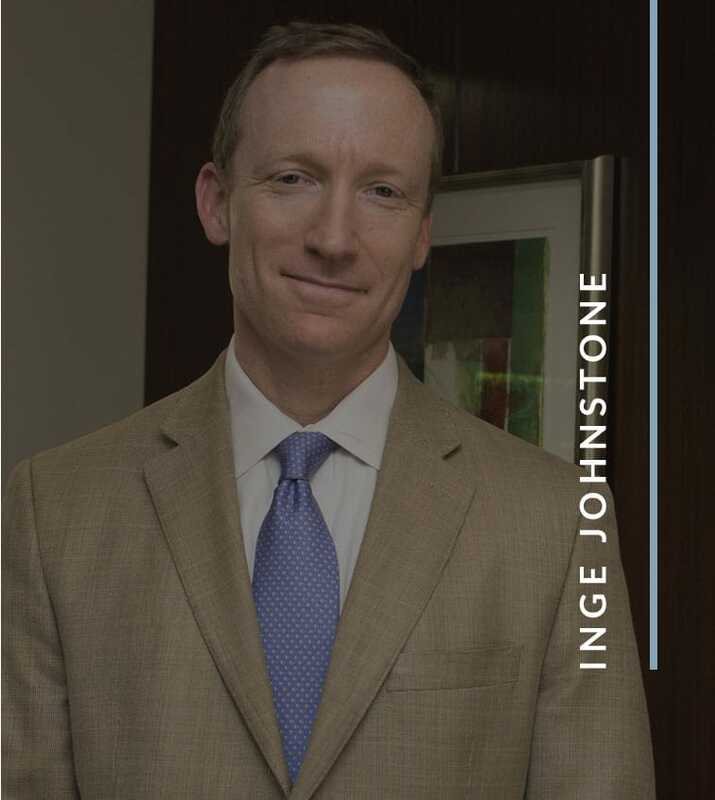 Inge Johnstone has been tracking the insurance industry for many years. He understands the changes in the industry that hurt customers. 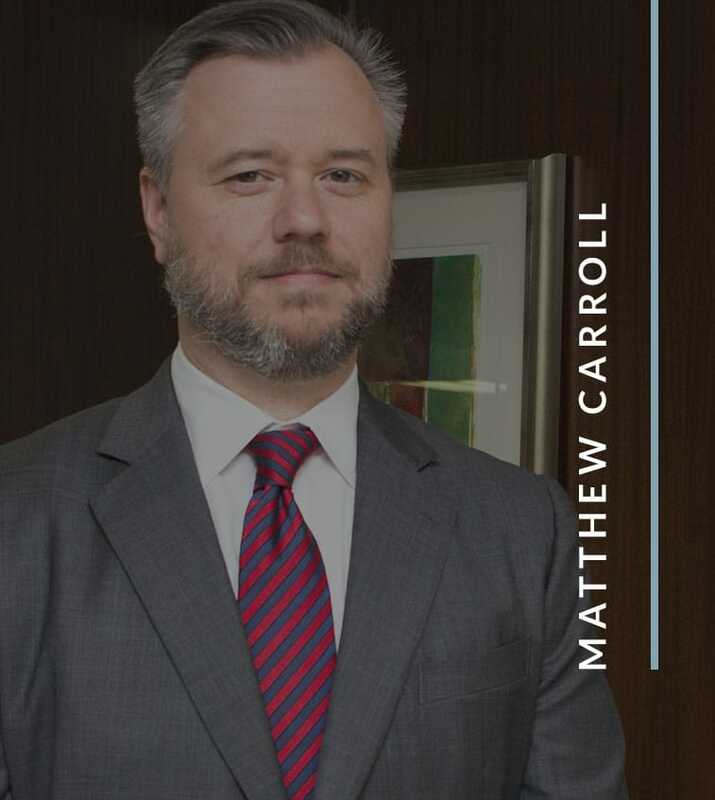 He and Attorney Matt Carroll use their knowledge to level the playing field for clients who have been victims of insurance bad faith. With offices in Homewood, Alabama, lawyers Inge Johnstone and Matt Carroll help clients with insurance claim problems in Jefferson County, Blount County, St. Clair County, Walker County and Shelby County in the Birmingham area and throughout the state. Call 205-383-1809 or contact us by email to arrange a free initial consultation with our Birmingham attorneys today.